Clean, clear, smooth skin like you’ve never had before. Medical Facials are a great way to maintain your skin and further combat the signs of aging. They are affordable milder forms of treatment that can still make a difference when done routinely. These procedures help to preserve the skin post laser treatments and are even an option for those who want a more gradual low risk treatment program. Reducing the Signs of Aging – As we age, our skin loses radiance. It is not as luminous as it once was. Our medical facials make skin appear instantly younger, by removing the old layers of dead skin cells. 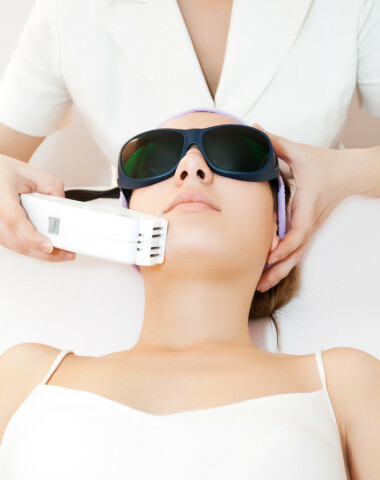 Acne – Medical facials are an effective way to treat acne. They exfoliate the skin, allowing dead skin cells to be removed more effectively, excess oils on the skin are also removed. This action unblocks hair follicles and pores and reducing the appearance of pimples and enhancing skin texture that is damaged by acne. Sun Damage – Brown and red discoloration, spider veins, leathery, rough texture, wrinkles, and laxity are all signs of damaged skin. The main contributor to sun damaged skin is the accumulated result of sun exposure over the years. The most common areas affected are neck, chest, hands, arms, and shoulders. 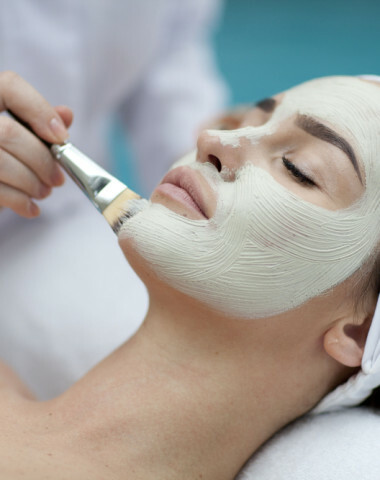 Our medical facials can help reduce the signs of sun damage and improving the overall health of our clients’ skin and improving the overall health of our clients’ skin. Hyperpigmentation – Caused by excess skin pigment in the skin which can result in uneven skin tone. 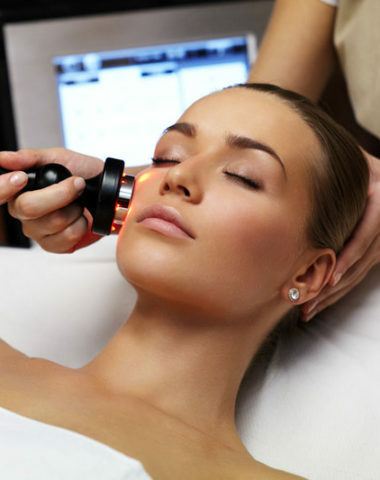 Our medical facials can lighten and even out the tone and appearance of the skin. 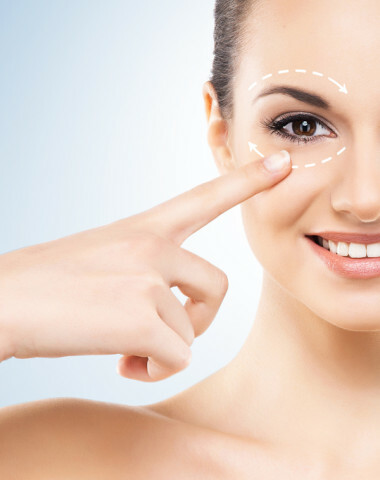 Reduce Fine Lines and Wrinkles – Wrinkles and fine lines on the face are one of the most visible signs of ageing. They’re caused by the breakdown of collagen and elastin in the skin – as we age, our bodies can’t produce enough collagen to replenish what has been lost, so the skin begins to lose its strength and elasticity over time especially under the eyes and around the mouth. Uneven Tone and Texture – Our procedures can help refine rough skin texture by increasing the amount of collagen in the upper layer of the skin. Rosacea – Our medical facials can help manage progressive, bothersome symptoms like the redness and flushing that are associated with Rosacea. Rough Skin Texture – chemical peels can refine rough skin texture by increasing the amount of collagen in the upper layer of the skin. We offer a series of proven medical facial procedures that will help give you clean, clear, smooth skin like you’ve never had before. Turn back time with our Microdermabrasion diamond procedure. This advanced facial treatment encourages the production of collagen and elastin tissue, creating a firmer, more youthful facial contour. Your skin will feel and look smoother, more radiant and even. 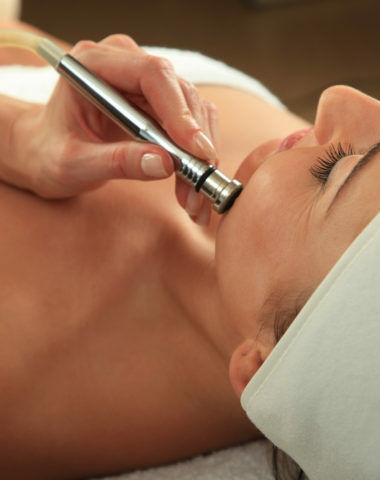 Our Microdermabrasion procedures are most effective when they are performed as a series of treatments. However, even one treatment can make a huge difference in skin texture and appearance. It provides a full resurfacing effect, so your skin appears younger-looking, softer and more luminous. 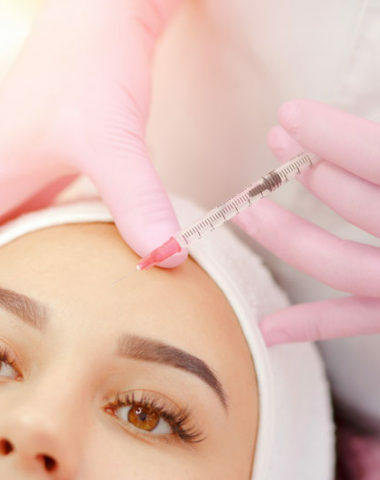 If you’re tired of fine lines, wrinkles, and the other common signs of aging but don’t want to undergo a surgical procedure, our innovative microneedling treatment may be the right fit for you! We use injection gun: U-225. The use of it allows us to perform more controlled and precise treatment with little to no discomfort. For those wishing to make use of advanced Tx with serums, we are able to deliver equally measured amount of serum to all areas. 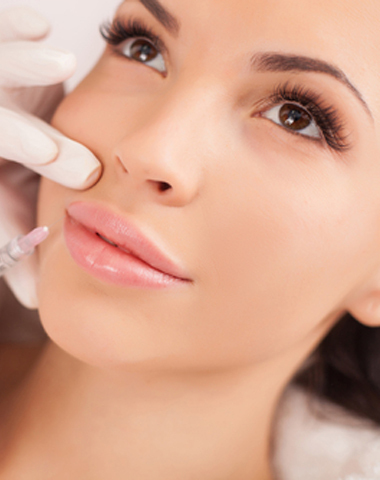 The use of the injection gun helps us to achieve deeper delivery and better penetration of the product in the skin with more effective collagen stimulation technique. Dr. Rao will take the time address your specific needs and answer any questions or concerns you may have about the various medical facial procedures we offer. 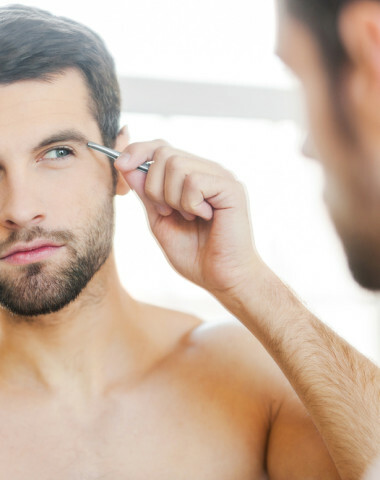 In addition, he will make recommendations as to the best treatment plan for achieving your desired results. Please fill in the form below to book your consultation now.